This was SO much fun to create! 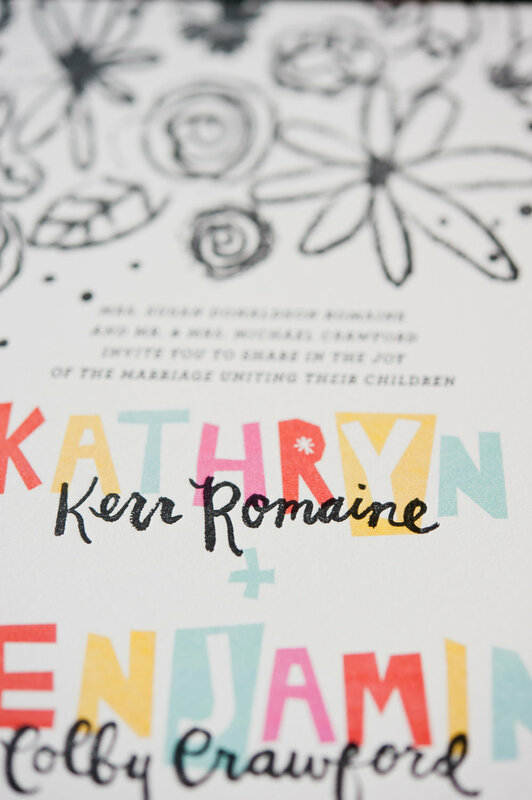 For the Romaine Suite we really played with hand lettering styles and washes of digital color. It's a perfect way to go if you're having a more casual wedding and you want your guests to know they're in for some fun!